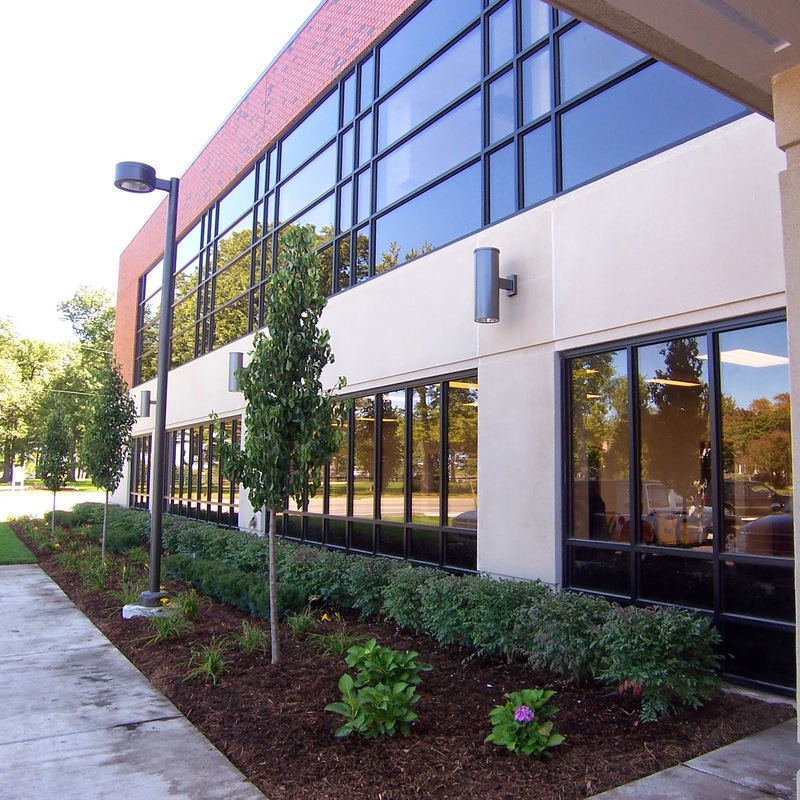 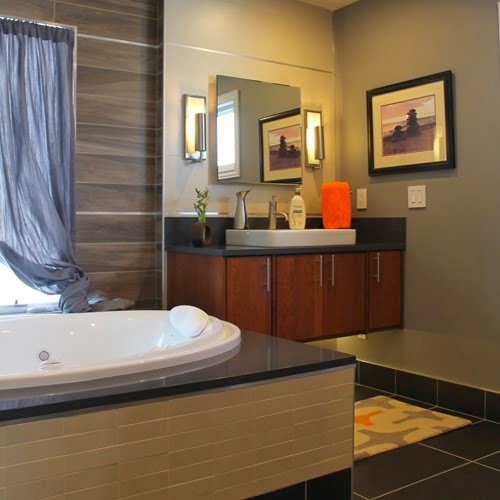 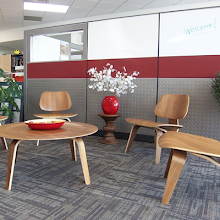 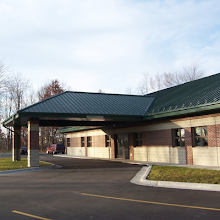 Project Description: In 2006 SyDesign was retained by Sheldon Construction for the design of this 20,000 sq.ft. 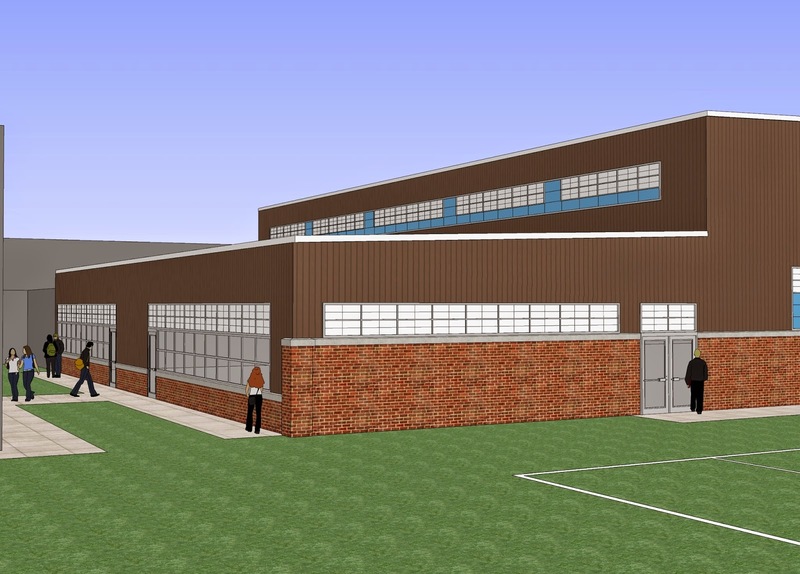 addition to Cabrini High School. 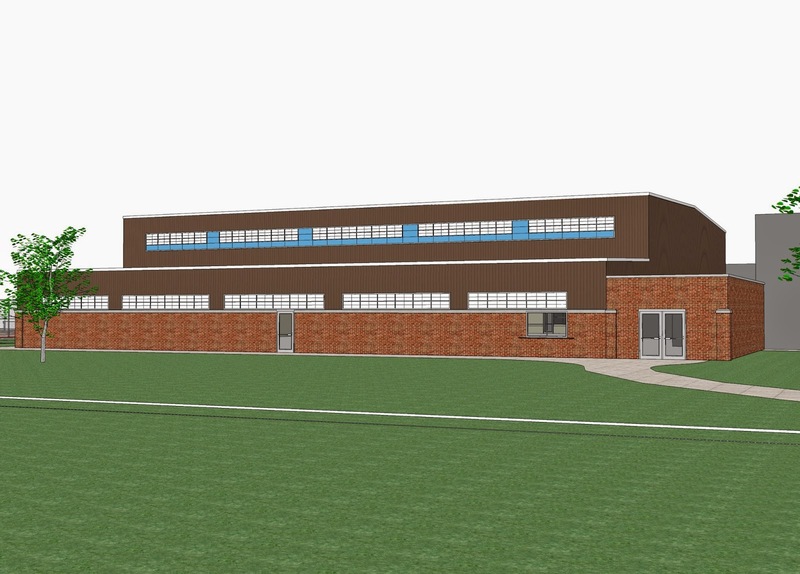 The addition includes a new gymnasium, locker rooms, concession area, and two science labs. 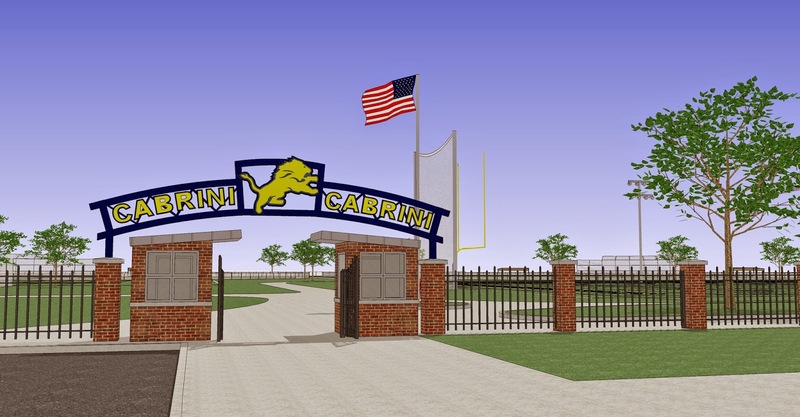 Along with the addition to the building, SyDesign also developed a master plan for Cabrini’s campus including all new athletic fields. 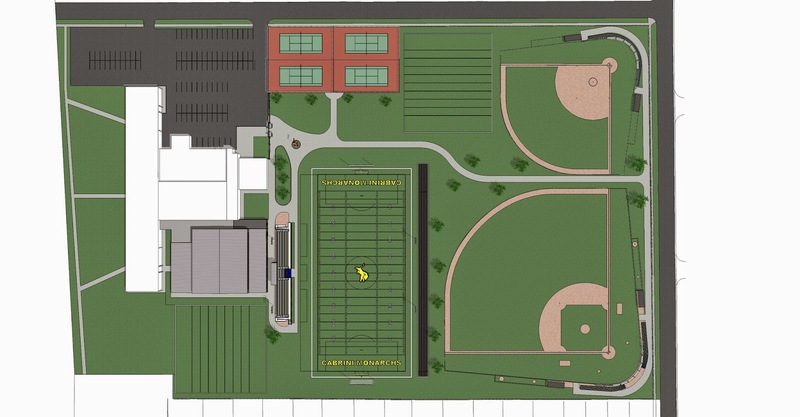 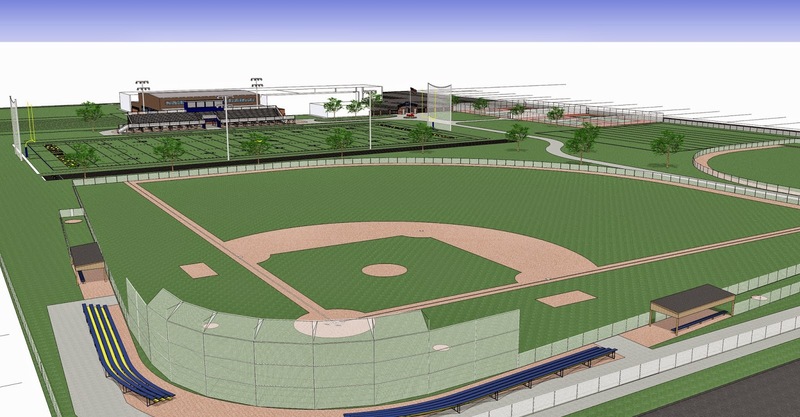 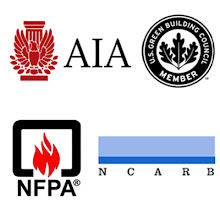 The project, at the time, was put on hold to raise funds, but is currently in a design phase to make some layout changes to the athletic fields and bring the building design up to current building and energy codes. 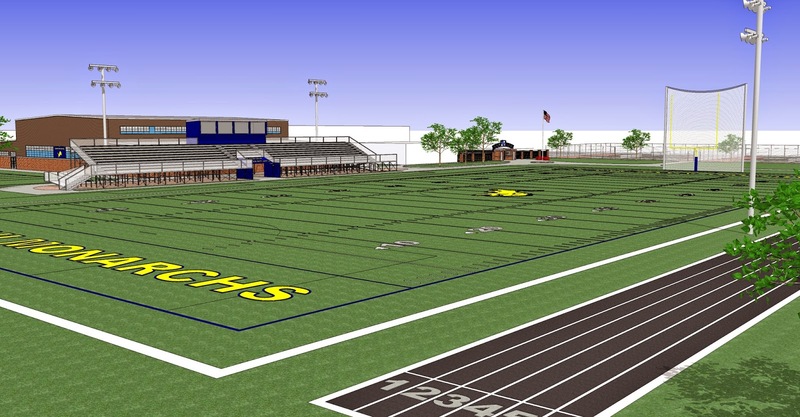 The project could begin construction in 2015.